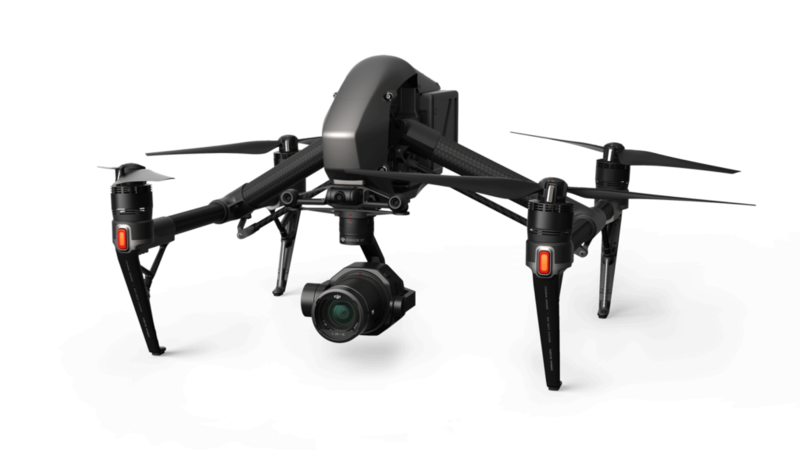 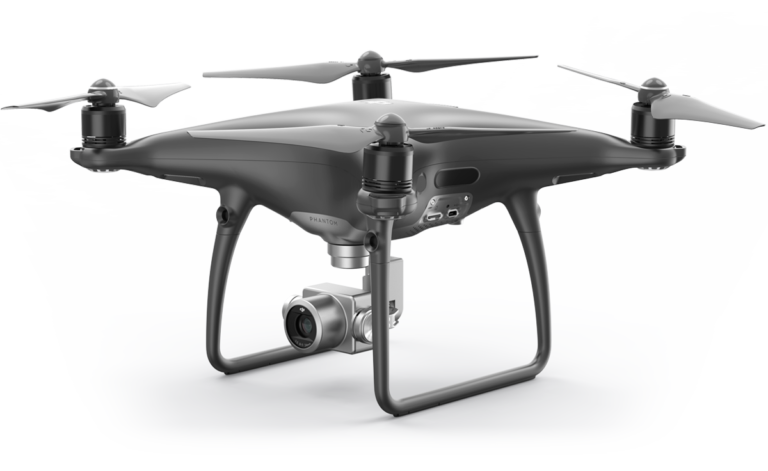 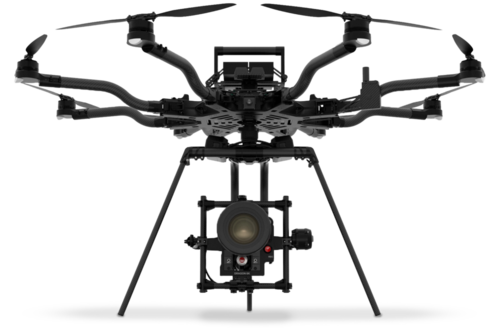 We utilize the latest cutting-edge UAS technology and carry a wide range of Drones most suited for cinematic aerial video and stunning aerial photography. 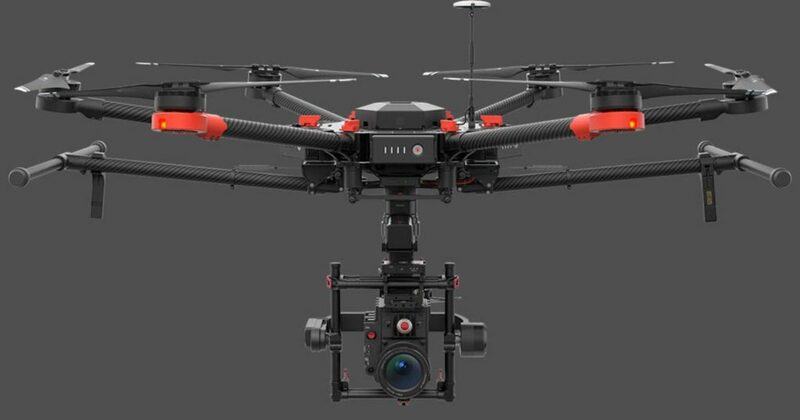 Some are custom built, modified and tuned to various types of cameras, lenses and gimbals to maximize efficiency, flight time and high wind endurance. 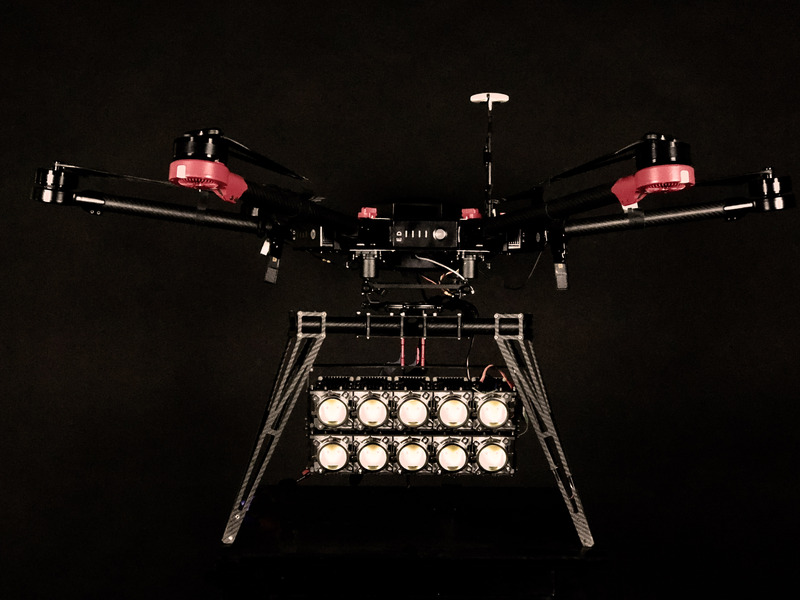 Each one of these UAV Aircraft has a special need. 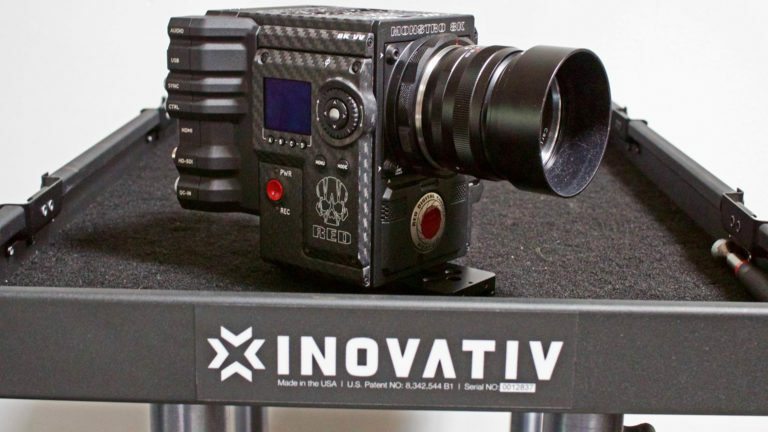 Some for tracking a moving vehicle, navigating indoors, night flights, speed, long range distances and others are made to carry high-end cinema cameras.